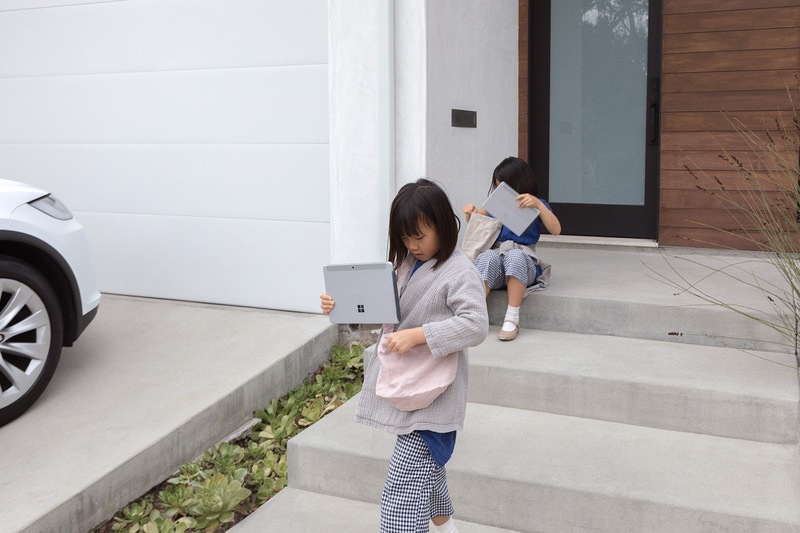 Microsoft has launched the Surface Go with LTE Advanced for pre-order in select markets bringing an upgrade to business users for the device it released this July. 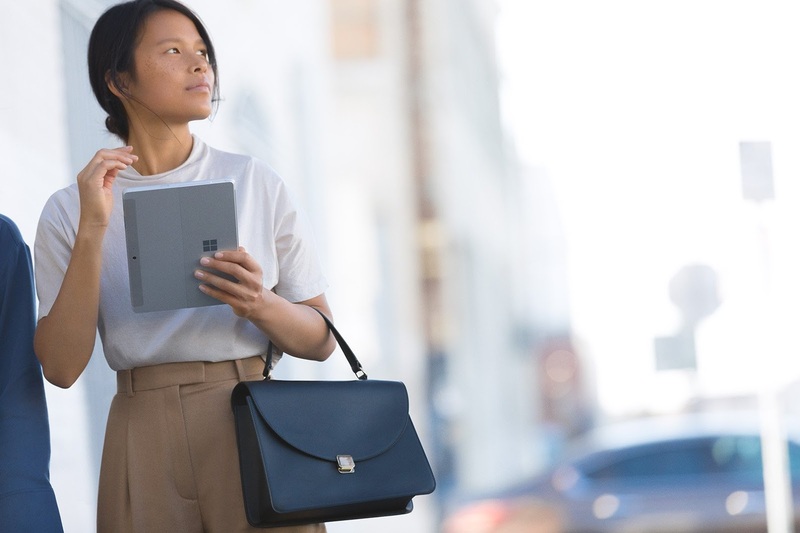 With the Surface Go with LTE Advanced, dependence on WiFi on jobsites, reliance on a client's home WiFi network and tethering with reduced speeds and depleted phone batteries are no more. These provides a balance of performance, portability and connectivity users require to execute professional tasks. It's useful for organizational management and as well security with an example being the removal of dependence on WiFi networks which may be unsecured in some cases. 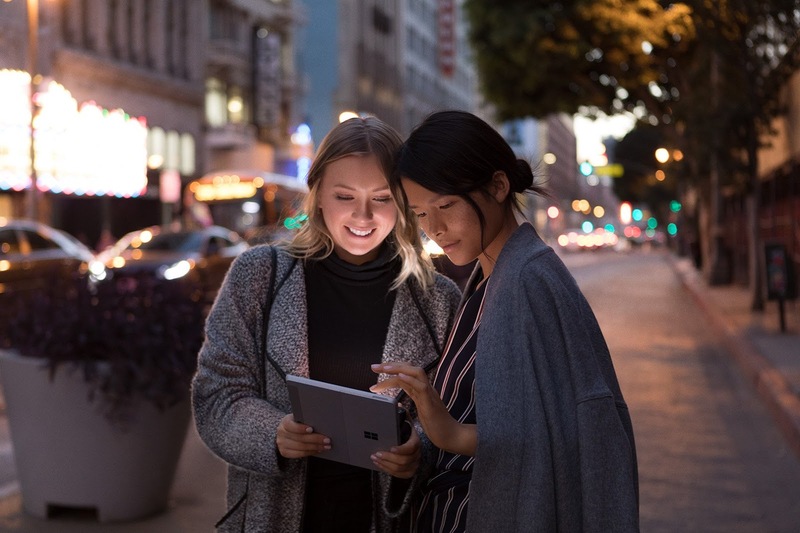 LTE connected devices make it easier for IT administrators to manage roll-out of critical updates and new device deployments. 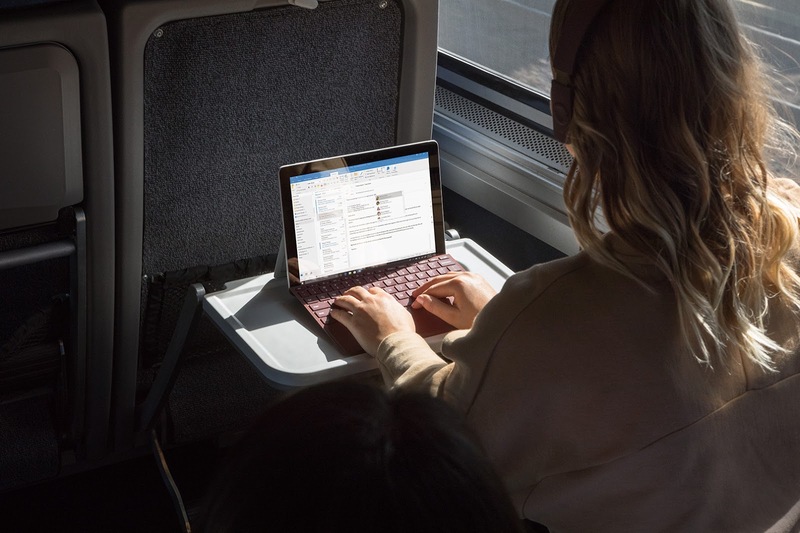 The new Surface Go with LTE Advanced stands as the latest in Microsoft's expanding portfolio of optimized Surface devices. 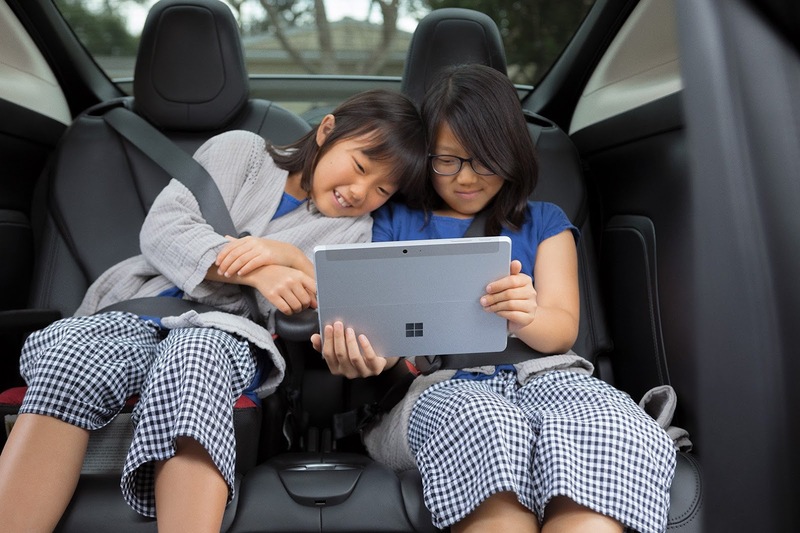 These devices have helped steer growth for Microsoft to join he top five global companies in US PC market share, according to research firm Gartner. 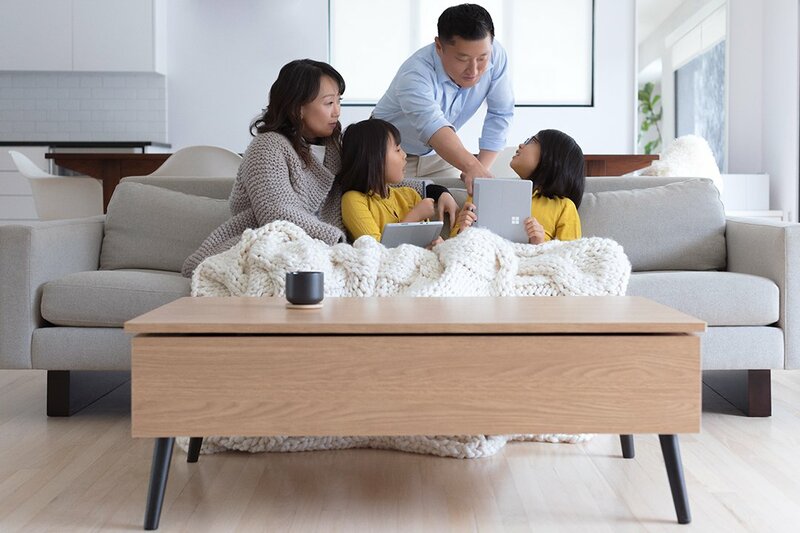 The LTE Advanced Surface Go starts at a price of $679 for consumers and $729 for commercial customers. By the 22nd of November, It'll be available in 23 markets with more expected in future time.